Sign up and receive Property Email Alerts of Offices for sale in Strand Central, Strand. 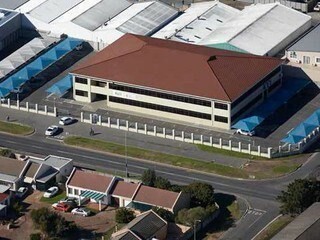 For Sale with vacant occupation @ R25 million plus VAT. Ideal for call centre /institutional/ college. Generator backup & 12meg fibre optic line. Sign-up and receive Property Email Alerts of Offices for sale in Strand Central, Strand.